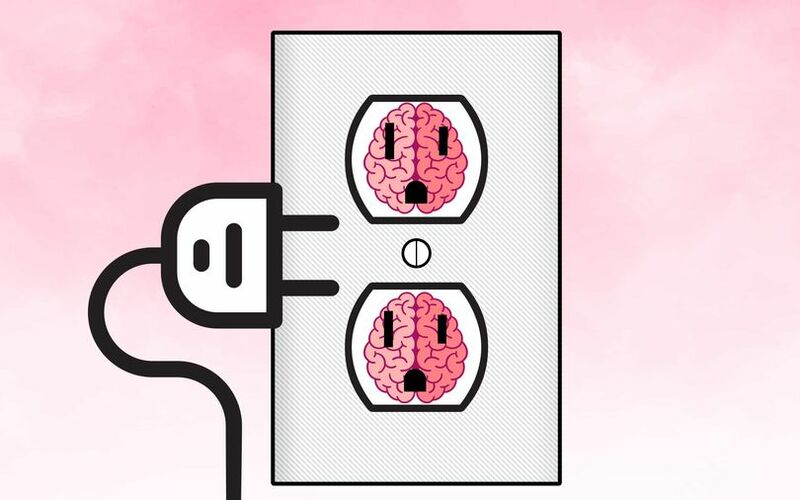 A team of engineers at the Massachusetts Institute of Technology (MIT) has developed a device called a smart power outlet that can determine whether an appliance will short circuit due to defective wiring. The device analyses electrical current usage in appliances from single and multiple power outlets, the university said in a blog post on its news portal. The device can also detect whether arc faults—electrical power discharges—are benign (harmless electrical spikes in appliances) or dangerous (sparks from defective wiring that can cause a fire to break out). The smart power outlet can also distinguish the kind of appliance or device plugged—a kitchen blender or a smartphone—into an electrical outlet, the blog post added. The smart power outlet comprises hardware that gathers and manages the electrical current data in real-time, while its software employs machine learning algorithms to analyse it. It’s the device’s machine learning algorithm that identifies whether an electrical charge is dangerous or not. It does this by comparing the charge to previously collected electrical sparks, which the researchers used to train the system, the blog post stated. The smart power outlet functions as an Internet of Things device that connects wirelessly to other devices, Joshua Siegel, a research scientist in MIT’s Department of Mechanical Engineering, was quoted as saying in the blog post. The IoT capability will connect users to a network, where they can not only use the power outlet by plugging it into a port in their homes but can also use it on their smartphones via an app, he said. The data transmitted through the connected devices will help the machine learning algorithm distinguish further between bad and good signals, Siegel added. “By making IoT capable of learning, you’re able to constantly update the system, so that your vacuum cleaner may trigger the circuit breaker once or twice the first week, but it’ll get smarter over time,” Siegel said in the blog post. “By the time that you have 1,000 or 10,000 users contributing to the model, very few people will experience these nuisance trips because there’s so much data aggregated from so many different houses,” he added. The device was part of a study conducted by Siegel and his colleagues, the results of which they published in the journal Engineering Applications of Artificial Intelligence. Shane Pratt, Yongbin Sun, and Sanjay Sarma, the Fred Fort Flowers and Daniel Fort Flowers Professor of Mechanical Engineering and vice president of open learning at MIT were the other researchers of the study. Researchers and engineers at MIT have been working on a number of innovations. Most recently, scientists at the institute developed an artificial intelligence system that can analyse medical images in less than a second. Earlier this month, researchers at the university created AI tech that could sense people through walls. Called RF-Pose, the project uses wireless devices to transmit radio signals, which penetrate walls and bounce off the person, creating a two-dimensional stick-like representation of the human being. In April, researchers at the university designed an AI tech to create road maps merely by using aerial images as reference.